When hunting the woods and clearings, you need a bullet that handles any situation. Power-Shok provides you with consistent and proven performance without a high-dollar price tag. It's a great all-around choice for medium to large-game. 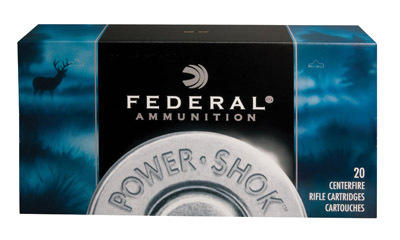 Find good quality, standard bullets in a variety of calibers, including less popular calibers.